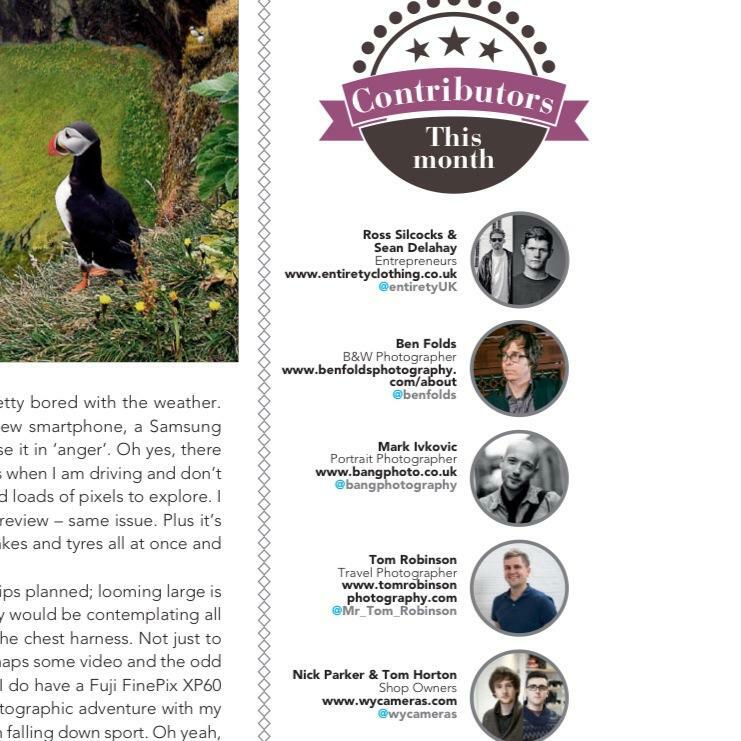 Just a quick note to let you know I’m one of the contributors for the March issue of Photography Monthly. So if you want to read a little interview and listen to me bash current photography trends then go check it out (well it’s out this coming Wednesday). Also love that Ben Folds is right there with me, to me that’s awesome. 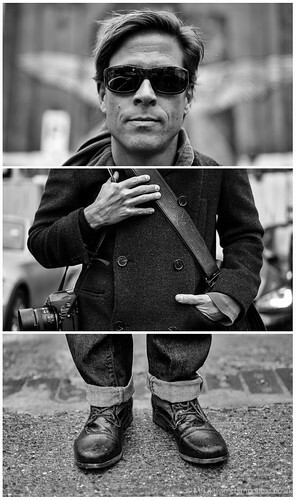 Triptych Portrait series #54 – Daniel Milnor, a photo by bang* on Flickr. The series is still ongoing just a little more focused. Along with in a certain monthly photography magazine very soon . . . . . . . I present to you a man I now call a friend and someone I can reach out to from time to time (or a mentor if you will) – Daniel Milnor AKA Blurbs “Photographer at large” AKA Smogranch. DRM has been on my hit list for at least a year, I first came across his work through the Leica network. Something about his style and creativity drew me in. After a year reading his blog, following his journey and numerous email correspondences I knew this was one guy I really had to meet up with. Luckily earlier this year he was over in London doing a workshop for Blurb books so we arranged to meet up for the afternoon. He sure has a way of cutting right through the crap and getting to the nub of things, his opinions on photography and “art” in general seem to echo a lot of my own feelings so it only seemed natural that I added him to my triptych “Inspirations” series.